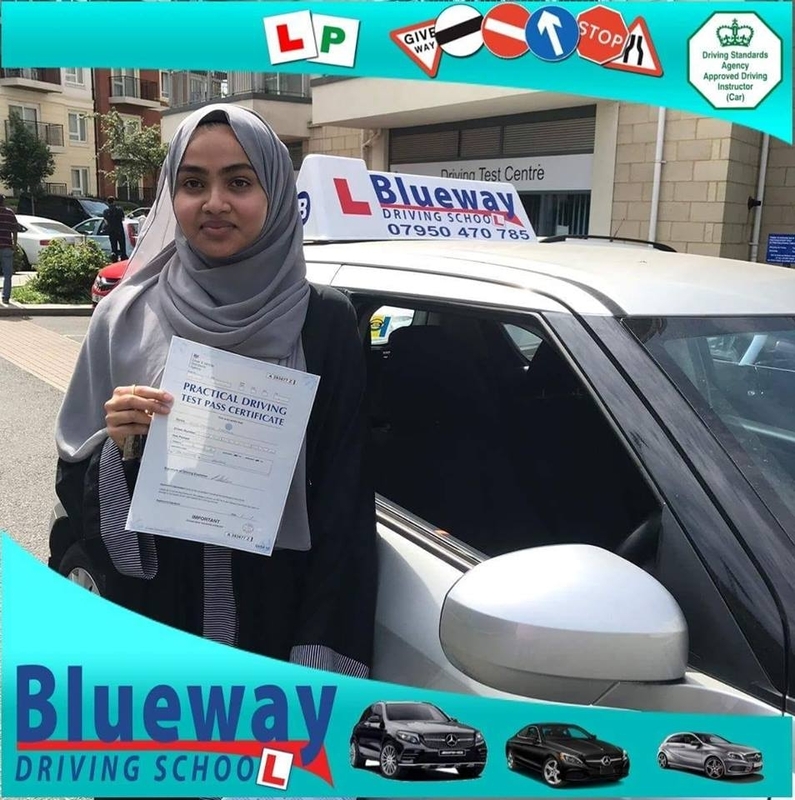 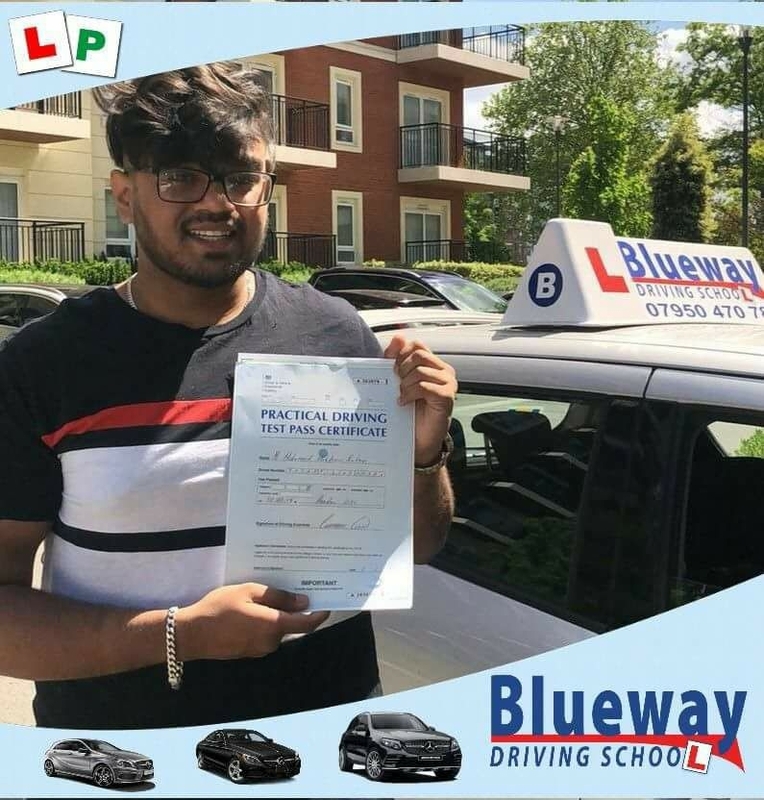 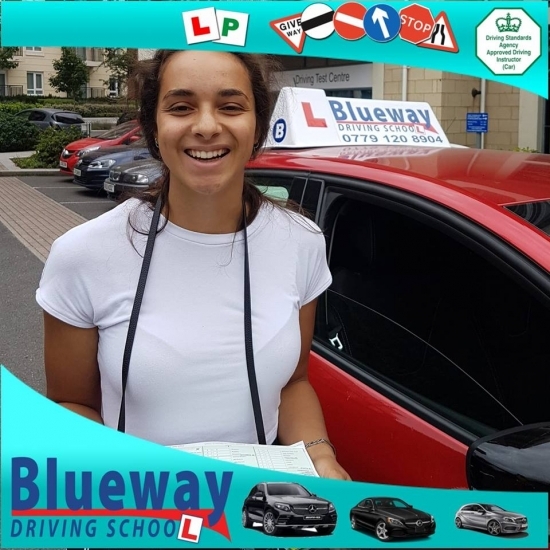 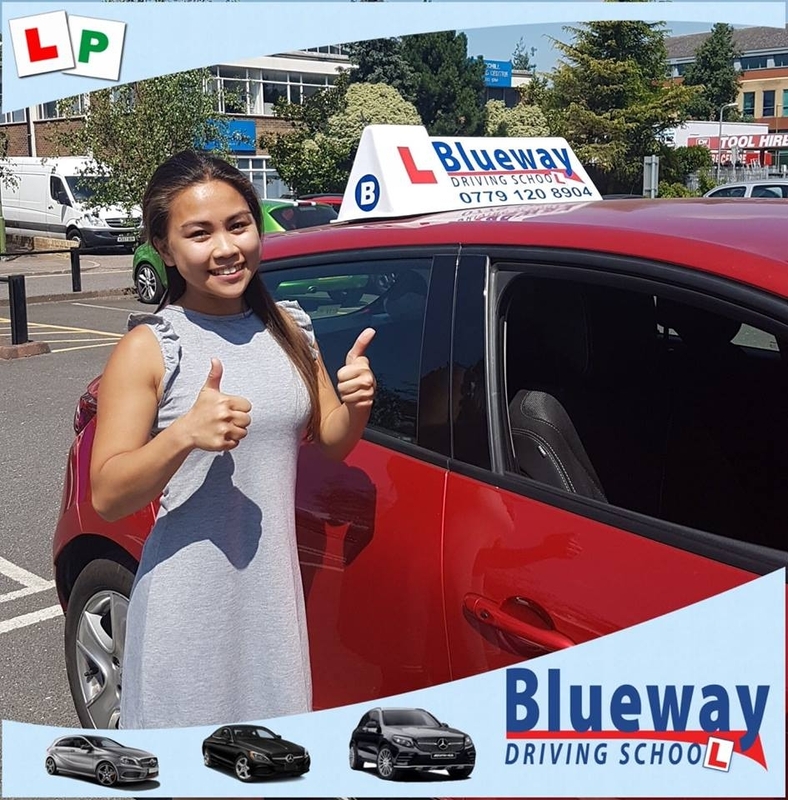 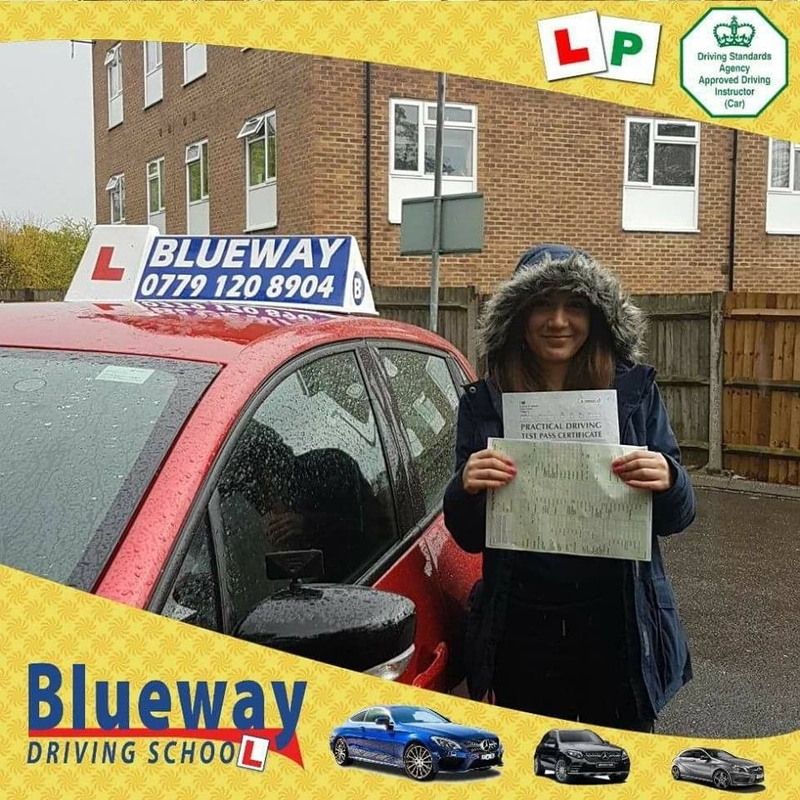 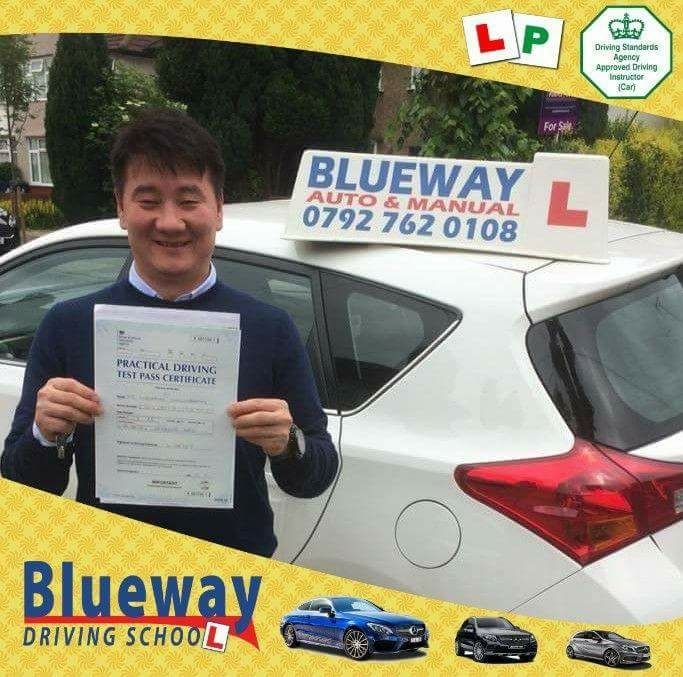 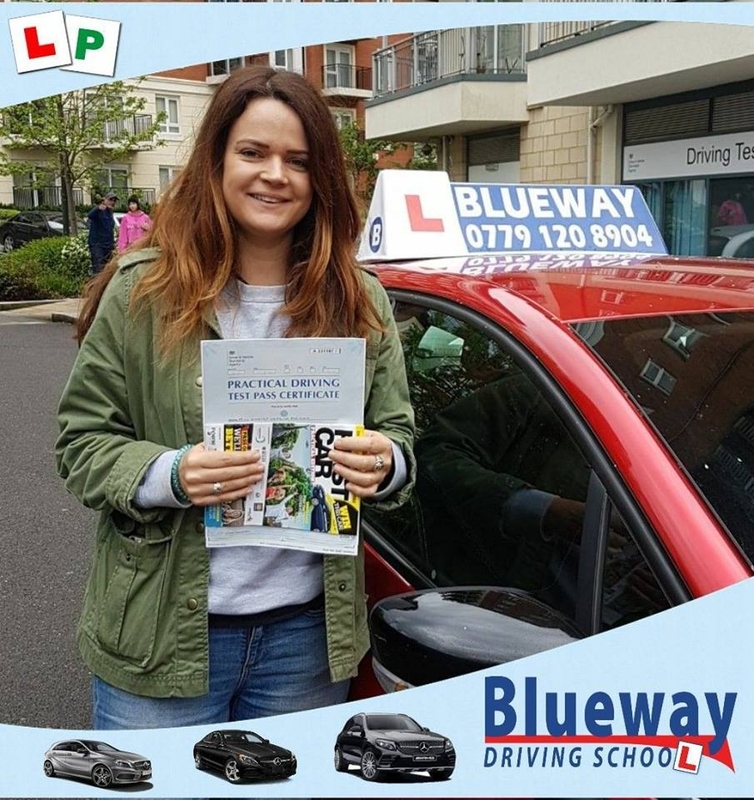 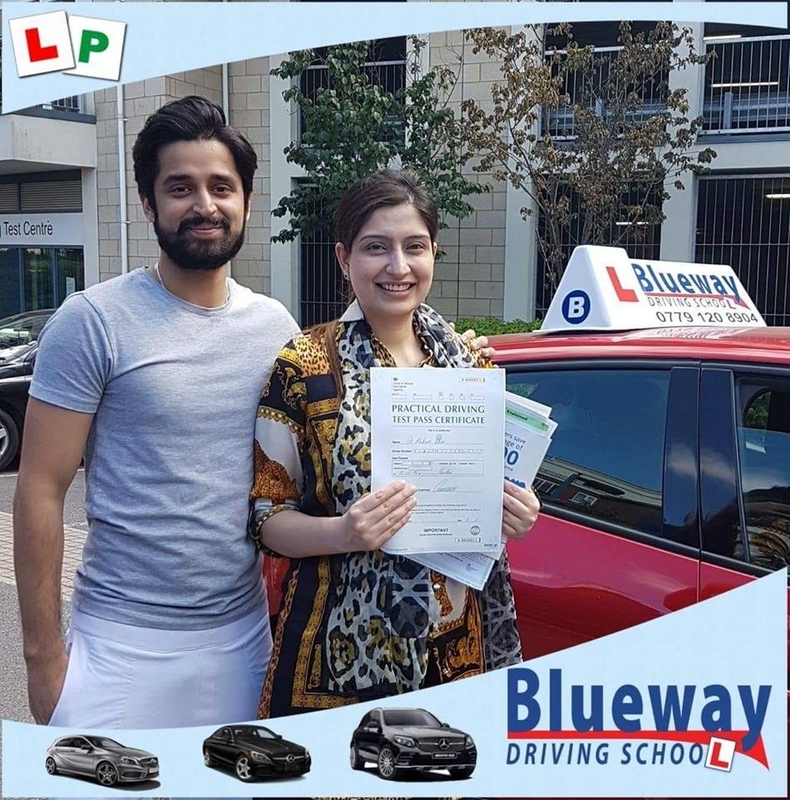 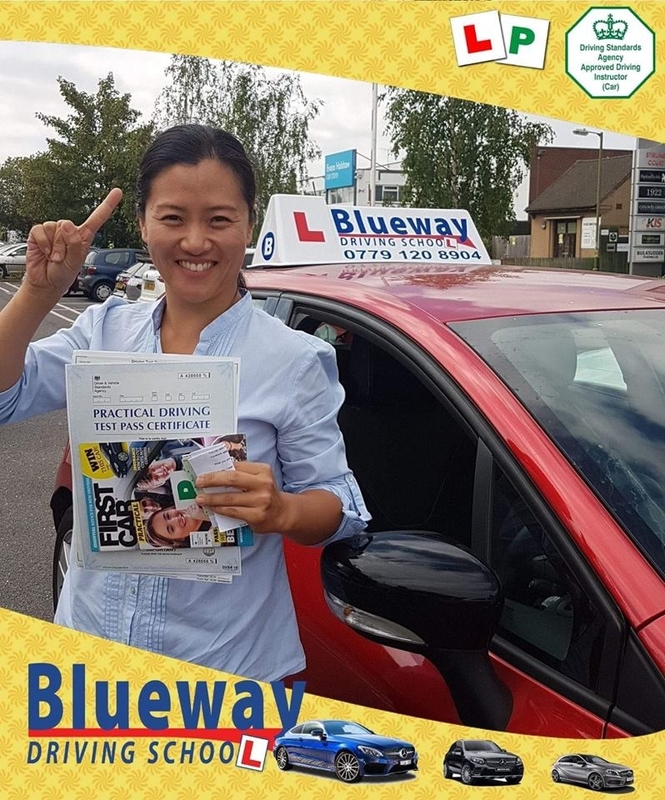 In addition to the standard Driving lessons, Theory test class room based courses, Pass Plus, Refresher and Motorway lessons, Intensive Driving Courses. 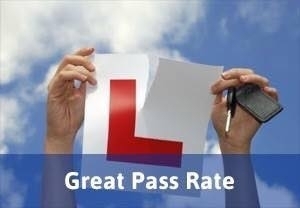 Manual and Automatic Driving Lessons, Driving School in North West London. 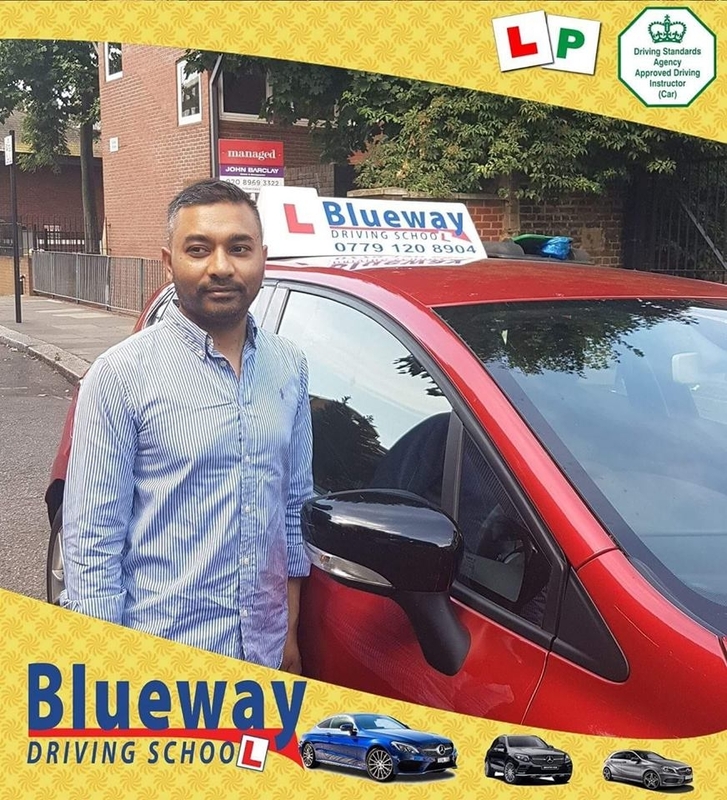 Good Reliable and Professional Driving Instructors in North West London, Camden Town NW1, Marylebone NW1, Cricklewood NW2, Neasden NW2, Hampstead NW3, Belsize Park NW3, Swiss Cottage NW3, Hendon NW4, kentish Town NW5, Gospel Oak NW5, Kilburn NW6, West Hampstead NW6, Queens Park NW6, Brondesbury Park NW6, Willesden NW6, Mill Hill NW7, St Johns Wood NW8, Colindale NW9, Kingsbury NW9, Queensbury NW9, Golders Green NW11, Paddington W2, Bayswater W2, Queensway W2, Maidavale W9, Warwick Avenue W9, Little Venice W2, Ladbroke Grove W10, Westbourne Park W11, Royal Oak W2, Harrow Road W9, Edgware Road W2, Abby Road NW8, Lisson Grove NW8, Brent Cross NW2, Burnt Oak HA8, Edgware HA9, Wembley HA0, Finchley Central N3, Highgate N6, Finsbury Park N4, Tufnell Park N7, Archway N19, East Finchley N2, Holloway Road N7.